In 2018 our main Hunter grower Trudy got the biggest crop of Sauvignon Blanc that we had ever seen. So, what do you do with an ocean of unexpected Sav Blanc? You experiment. That’s what. 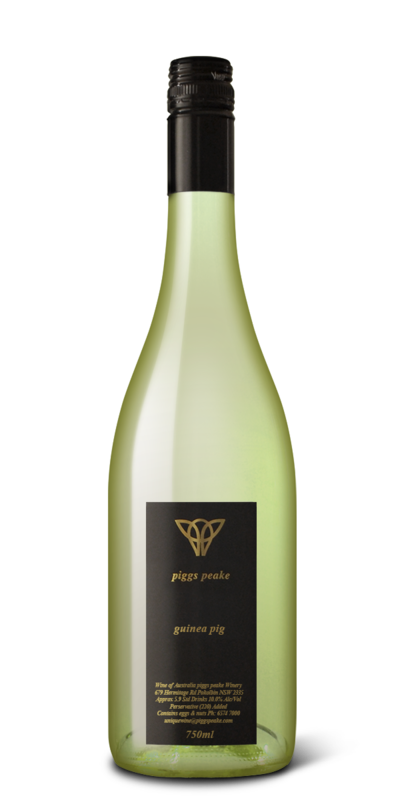 What we came up with was a 100% Hunter Valley Sauvignon Blanc that’s sweet, fizzy, crisp and only 8% alcohol. It’s a bit like drinking a cider. It’s designed to just be a bit of fun.